Toyota of Clermont offers a variety of auto services! It’s important to regularly take care of your car – especially if you want it to last a while and perform as well as it possibly can. By taking advantage of auto service in Orlando, achieving these goals is not only incredibly easy, but also exceptionally affordable. Through the many different types of auto services we offer at our location, it’s supremely easy to give your vehicle the care it needs. Since we’re always offering auto service specials as well, you also don’t have to stress about taking care of your budget while you strive to take care of your car. Why choose Toyota of Clermont for your auto service needs? This is only a sample of the different types of services we’re equipped to provide drivers in the community. 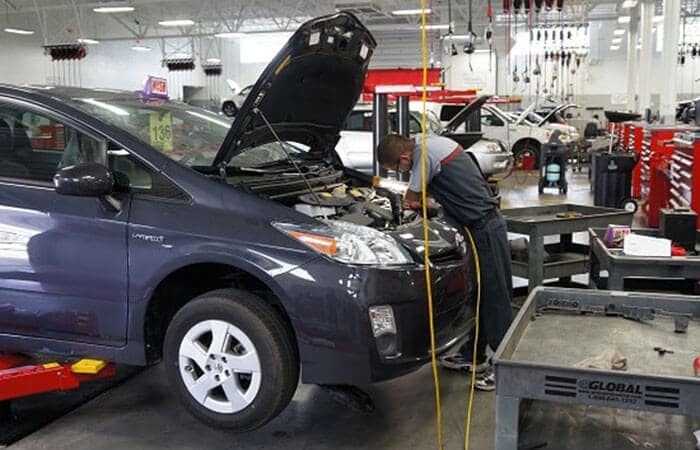 When you bring your vehicle in for important auto service, you can anticipate our Toyota techs paying exceptional attention to detail to help minimize the chances of more expensive repairs being needed down the line. Bringing your car in for routine maintenance may not seem like a point of concern at first, but regular auto care can help prevent more expensive services from being needed down the line. 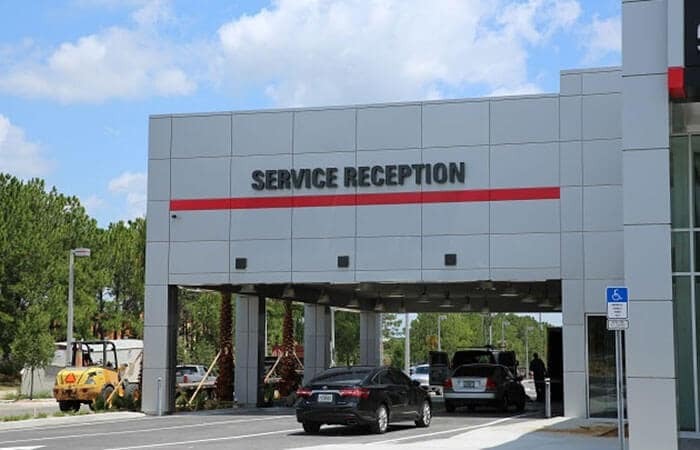 With the preventative auto services in Orlando you find at our location, giving your vehicle the regular assistance it needs to always perform at its best is never a problem. Taking care of routine maintenance or simple fixes at home is also supremely easy and affordable through our Toyota dealership near Orlando. How so? We sell genuine Toyota Parts on location so finding and getting the materials you need to quickly and efficiently handle simple repairs is never an issue. Don’t stress about trying to find a cost-effective and reliable way to access the important auto services in Orlando that your vehicle needs. Through the reliable services we offer, coupled with the extremely affordable specials we regularly feature, getting important auto repairs taken care of is a stress-free event! Call us today at 352-404-7000 to schedule an appointment!